Who else here remembers racing through the streets of Paris or London? How about some of the exotic tracks like the ones in Laguna Seca, Singapore, and Sonoma? How about the real driving experience in the arcade when Initial D first came out? I remembered challenging a lot of people in the movie theaters and arcades back then. Putting out the race cards as a form of the bet just like when they bet pink slips when they race in real life. These were the games that introduced me to supercars, hypercars and the physics of driving. That was when I started falling in love with tuner cars as well and started following people like LG Garcia. So what spurred my love of cars when I was young? It was all thanks to the racing games. Today, we will be looking at racing games, and how they fit into the current eSports scene right now. My first introduction to racing was when I got the first ever Playstation back in 1998. That Playstation included titles such as Cool Borders and Gran Turismo. I instantly fell in love with Gran Turismo since I saw one of the cool cars that I have seen in real life. I always wanted to drive an Opel Tigra when I was young, ever since I saw one parked in a hotel in our city. Gran Turismo offered that car and it sparked my interest in the racing genre. Sure, the gameplay was kinda iffy, and the mechanics were sub-par, but I get to see some cool cars. A year later, they released Gran Turismo 2. This was the game that for many, sparked a somewhat competitive nature in racing. This actually offered a split screen mode, to be played by two players on one console. You were also able to link a few of the consoles together to be able to compete in a 4-way race. This revolutionized the competitive racing aspect of the game. Aside from the multiplayer mode, Gran Turismo 2 was the first one to offer full customizations of cars. In the first game, you were limited in the customization as to how they will look like but offered minor upgrades on the parts of the car itself. On Gran Turismo 2, with enough cash saved up, you can actually build a car from the ground up. I remembered building my first Mitsubishi Eclipse 3000 GT here, which was my pride and joy back then. Then came the arcade version of the anime Initial D. This was the title that actually launched lots of interest in the racing genre. They were the first title to really offer the “real driving experience” because their arcade machines actually have a steering wheel, paddles, and gearboxes on it. Players who used to play racing games on console loved this game. Non-console players also got into the console titles because of Initial D. Another thing that contributed to the popularity of Initial D was the release of the first Fast and the Furious movie. The cars that were seen in the movie was playable in Initial D, so kids who wanted to emulate Vin Diesel or Paul Walker would go to the arcades and drive a GTR, RX7 or AE86. The last major contributor to the genre was Need For Speed. This was the title that really brought in the real-life driving mechanics into the game world. Not only that, they offered choices on the full customizations that are available. Back in Gran Turismo 2, if you wanted to upgrade your suspension, you can only upgrade it to a higher quality. In Need for Speed, you were offered choices. You were able to choose the quality of the suspension you were going to put in depending on how and where you will race your car. This revolutionized the customization feature, which is still in use on most of the racing titles today. Nowadays, the major titles that are widely played is Gran Turismo Sport, Le Mans Sport and also the F1 and WRC specific titles. 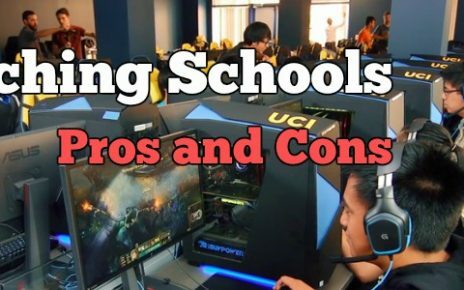 There is not a lot to offer in eSports in the racing genre. 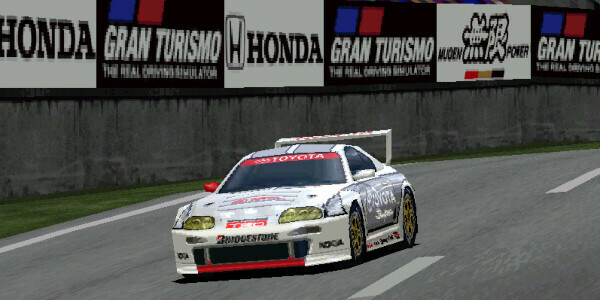 Historically, Gran Turismo 2 was the first title to offer multiplayer split screens. However, it did not really pick up as a competitive title due to the casual nature of GT. However, with the release of Initial D in the arcades, it became a niche competitive market. This became the proving ground of grade schoolers or high schoolers who all wanted to emulate what they saw in The Fast and the Furious. I was actually one of these kids back then. Local arcades would hold Initial D tournaments which offered small cash prizes. The biggest prize I won from one of these tournaments was $150 cash, a gift voucher for a local store in the mall and also $30 worth of tokens for the arcade. Sure it was a small prize, but the competitive nature of it brought out the best drivers and they even have to create categories for it. With the release of next-gen consoles, also came the next-gen controllers specifically built for this genre. Now you were able to buy steering wheels, stick shifts and paddles. With these advancements in technology came real life simulator machines for the newer games. These simulator machines are actually used in all the major tournaments now whenever there is a Grand Prix. 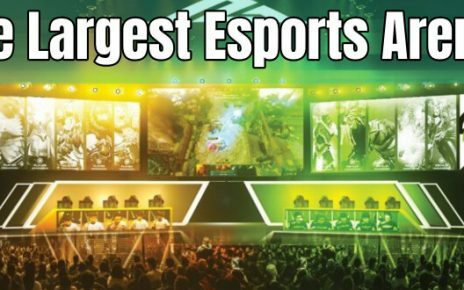 It has a very bright future, not just in eSports but in the real sporting world as well. 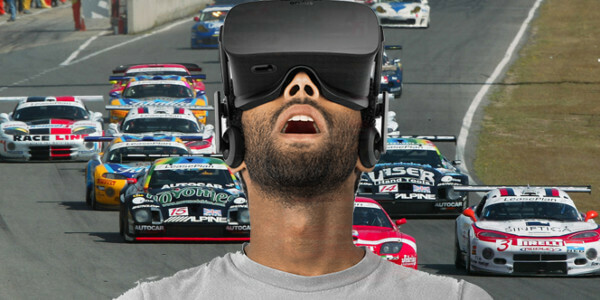 A lot of car manufacturers and race teams actually have formed their own eSports teams to compete in these said “virtual Grand Prixes”. Car manufacturers such as Mercedes, McLaren, Renault, Alfa Romeo have launched their own teams. Other major companies too like Red Bull has a full roster as well. Aside from being a virtual sport, due to the real driving mechanics, these next-gen titles are currently using, it has become a stepping stone for a lot of these gamers to become official drivers for the real world counterpart. 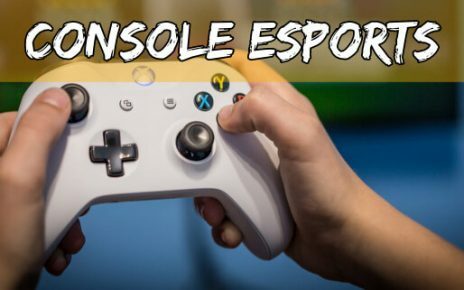 There are a lot of gamers who actually used their eSports career as a resume in auditioning to become drivers for the companies that they represent in-game. Renault actually has one of their gamers suit up for a real car race because of the impressive records he has been showing in the virtual world. There is a very niche market for betting in this genre. Most of the bets are offered in titles such as F1 and World Rally Championship. Although it is existent, it is very hard to find a site or a bookie that will host and accept these bets. The best you can do is to go to the Grand Prix themselves like in Las Vegas. However, if you get lucky in finding a bookie that has these events on them, you would be able to make a lot of money betting on it. For starters, there are a few fan favorites that are solid bets. All you need to do is put your money on them and you are sure to win your bet. Most of the veterans here have good track records and will actually make you a lot of money in the long run. Another bet that I see a lot of gamblers are doing is putting a lot of their bets on the teams themselves. If you bet on the teams that will be able to make the most points on these Grand Prixes, you get to win bigger prizes. However, it is very hard to discern which team to put your money in since most of these rosters that are sponsored by car manufacturers are really stacked. So before you place your money on a team, make sure that you do a lot of research first to be able to maximize your own profits.